Snowcats, powder skiing, a remote mountain lodge, untracked powder, a hot tub under the stars, great food and fun. What more could you ask from a getaway powder skiing adventure in the mountains of B.C. Canada! 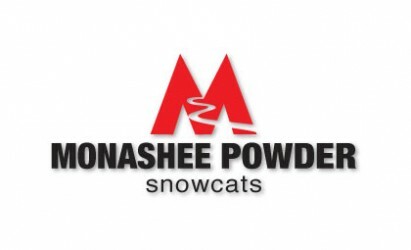 That is exactly what we have planned for your ski holiday at Monashee Powder. Guests meet at the River Ridge Golf Course on Hwy #6(2 hours north of Kelowna), then travel by company bus up to the trailhead about 13 kms from the Tsuius Lodge. The final distance is done in one of the snowcats. Lodging: Included at the lodge in their newly built guest lodge. Special features: Ski right from the lodge, no waiting in a shuttle. This is one of the snowiest places in Canada and the world. A Canadian record for snowfall was set on a peak near this cat skiing area. Hot tub and massage available at the lodge at the end of the day.